A cult wine if ever there was is Flagstone Dragon Tree 2016, one which is loved by the team making it, and known for its consistent tannin structures, fabulous fruit which fills the palate and the aftertaste. 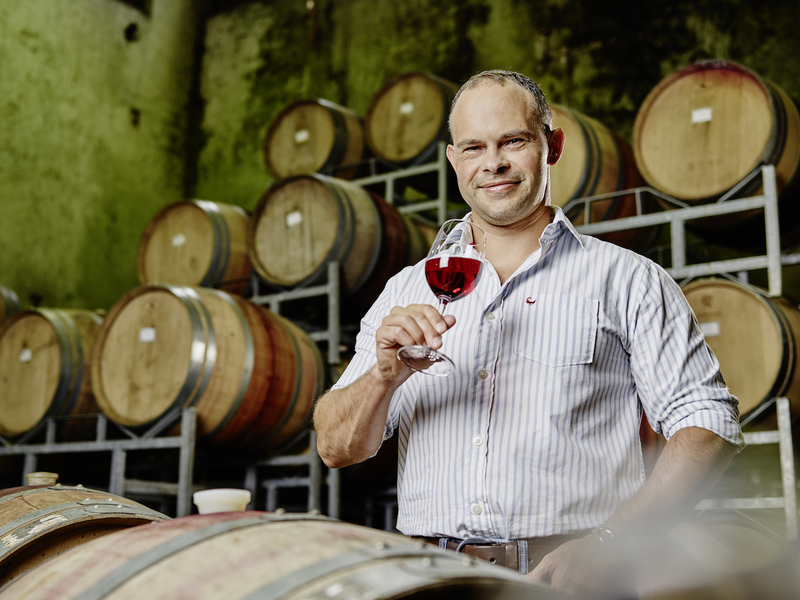 The unmistakable wild berry Pinotage aromas and juicy flavours are only a small portion of its specific character. The real secret Pinotage gives in a blend is a burst of fruit on the finish – in the same way old vine Grenache can do to Rhone blends. The wine takes its name from a Dragon Tree (Genus: Dracaena) given to the Port Captain of Cape Town, by a passing ship’s captain over 100 years ago, which grew above what used to be the Flagstone Barrel Maturation Cellar in the Waterfront before the winery moved to Somerset West in 2002. Originally from the Canary Islands this tree has blood red sap, with known medicinal usage. Legend tells of a wicked Dragon who sat at the Pillars of Hercules and blasted ships with lashings of fire as they sailed past. Eventually she was mortally wounded by some forgotten hero and flew forlornly off to sea to die. Only where her blood landed on earth (on a few remote islands and around the edge of the Mediterranean) do Dragon Trees grow. Although a foreign tree, the tale of Cape Town Harbour’s Dragon Tree captures the spirit of a formative era in Cape Town’s history. The wines were fermented and matured for 16 to 18 months in 82% American and 18% French oak barrels. The white American oak brushing the wine with its vanilla sweetness. The wines were then blended and prepared for bottling. Bottled in a Bordeaux shaped bottle under screw cap. 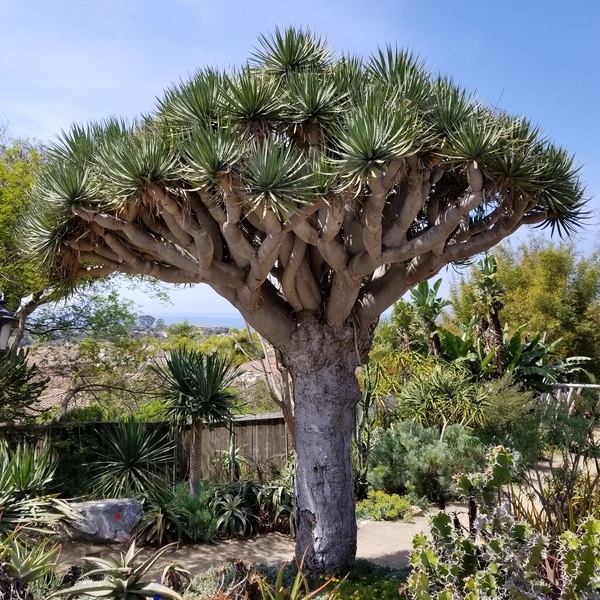 The label shows a drawing of a Dragon Tree. In the glass, it is a vibrant dark ruby at the core which pales out to garnet at the edges. A generosity of dark berry and plum fruits. The full aromas of the fruit are undertowed by oak which is supportive. There is a minty eucalyptus hovering in the background. The fabulous fruit on the nose follows through to the palate. From entry through to the long, long aftertaste, the mouthfilling fruits, roadside brambles and black berries, show a fresh and crisp side to the wine, cashmere clad tannins, leave a memory forever imprinted. The wine is very accessible now. It will improve and mature if properly cellared for at least five years. 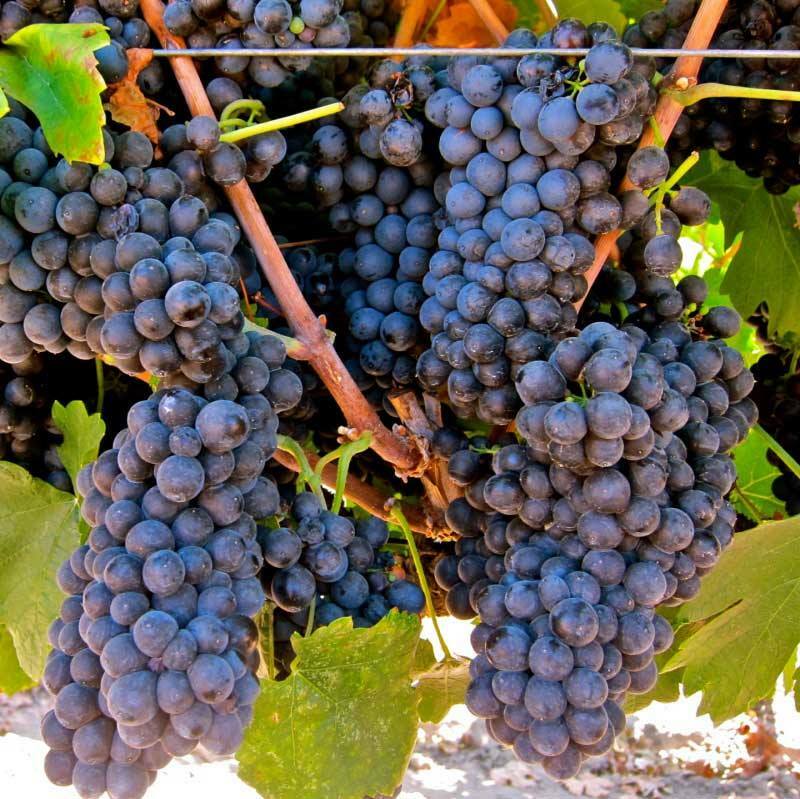 Pinotage, is such a South African wine, even blended with other varieties, it is built for fabulous food with a touch of spice. Boerewors from the coals, Bobotie from the oven, or a good main course in which Freekeh has a part. Hein van Tonder’s Spicy Freekeh Chicken Pilaf is a great match with the Flagstone Dragon Tree 2016. Click here for this recipe. Click here to learn more about Freekeh.